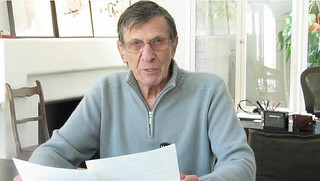 Mr. Nimoy answers some more fan questions. 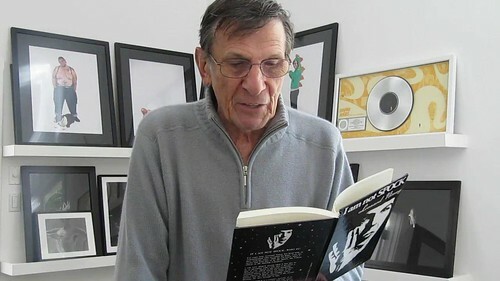 He talks about Vulcan eyebrows and his Fringe experience in this video. 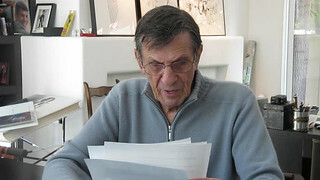 Mr. Nimoy talks about how he got invited to deliver a note upon the Space Shuttle’s landing at JFK in this new video on Facebook. 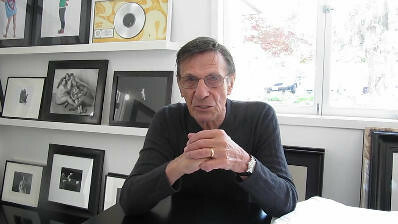 Leonard Nimoy tells the story of how he came to be in the Bruno Mars music video, as promised in last weeks video. 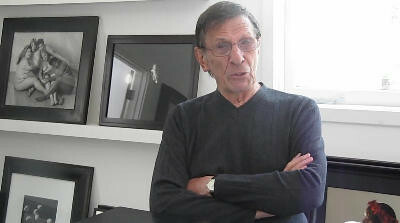 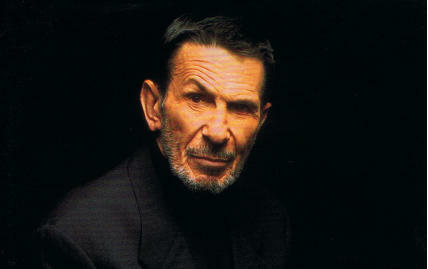 Mr. Nimoy talks about his involvement with the show. 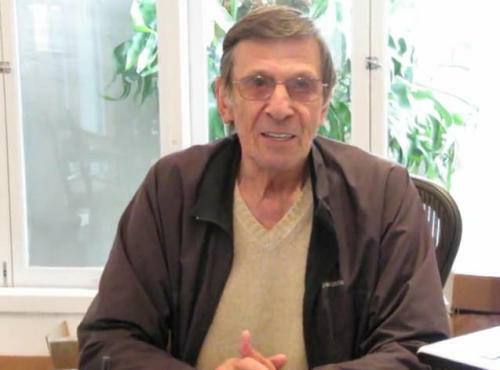 Leonard Nimoy answers two questions from fans on his Facebook page. 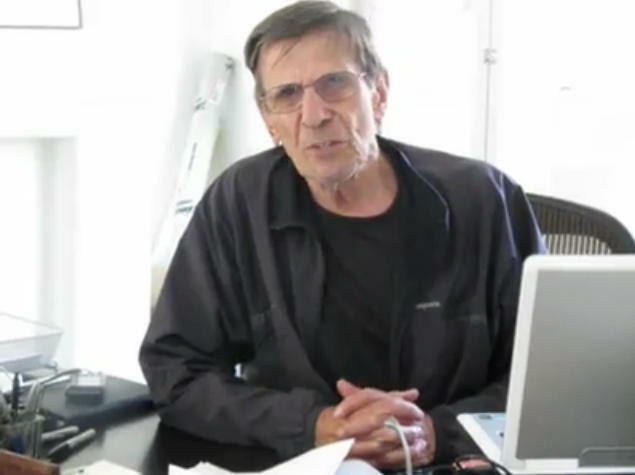 Did he have a backup plan if he wouldn't have made it as an actor, and as an actor and director, what project was the most fun for him to do. 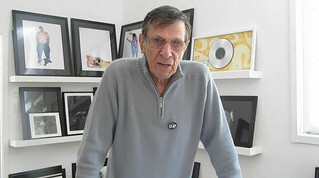 Two more questions about his favorites in flavors for dessert and current TV shows are answered.